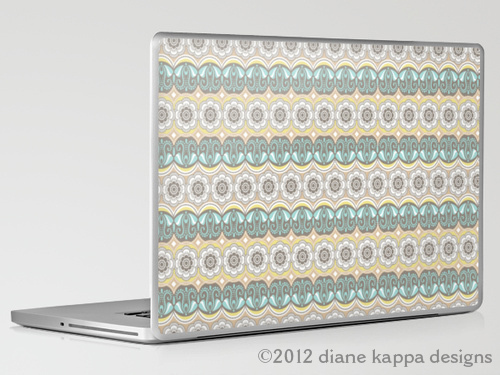 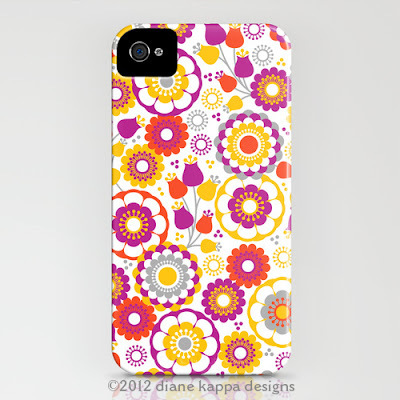 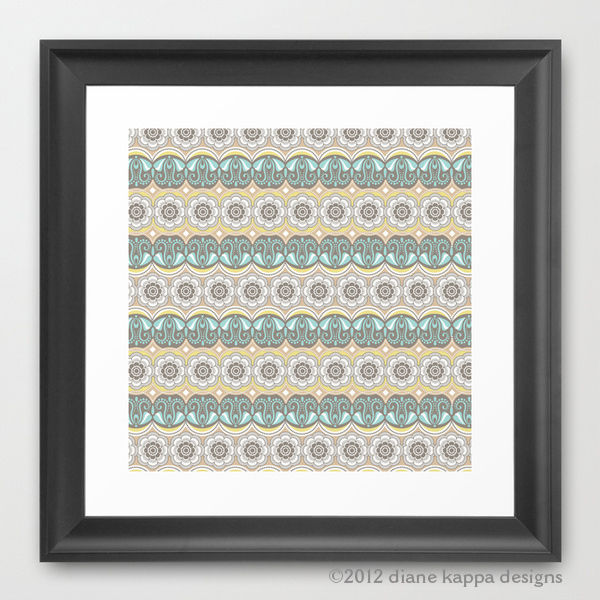 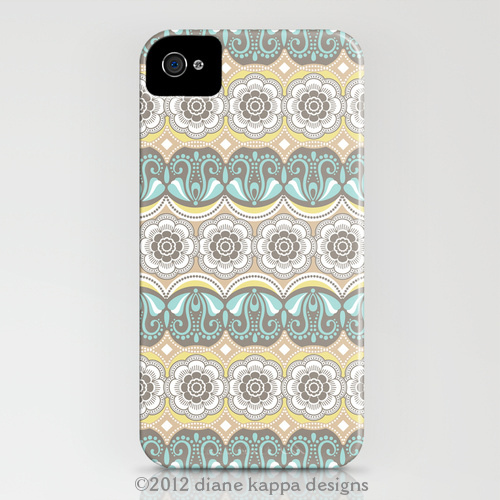 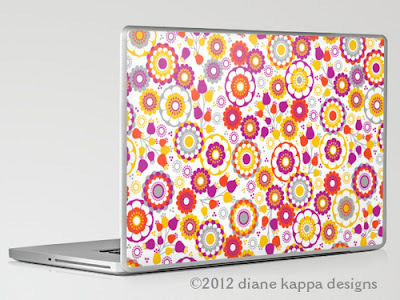 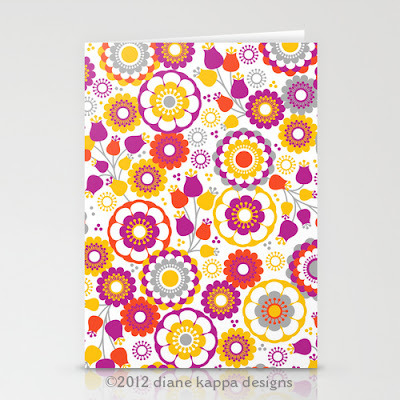 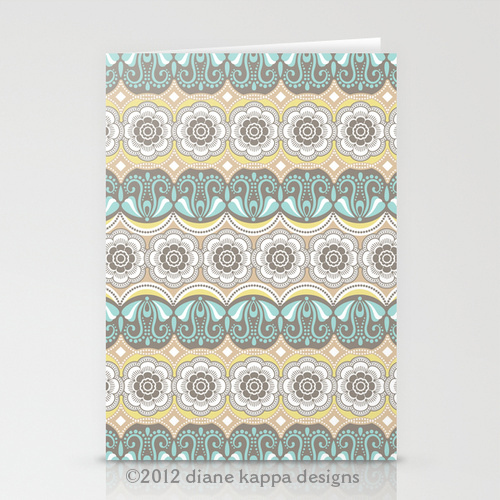 Diane Kappa: Society6 new art and free shipping! 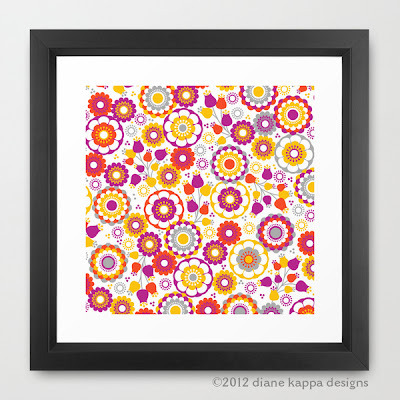 Society6 new art and free shipping! New Society6 prints! And free shipping thru Sunday-WORLDWIDE!